Preventing subsidence - Moneyhome.co.uk - The Best Moneysaving Blog ever! When it comes to a threat to the structure and fabric of your home as serious – and as expensive to resolve – as subsidence, prevention is very many times better than cure. Prevention is also something your insurer is entitled to expect and insist upon as part of the reasonable steps you need to make to mitigate the risk of loss or damage under the subsidence insurance provisions of your home insurance policy. To understand the principles of prevention, it is necessary to have some knowledge of what subsidence is and why it occurs. It is also important to note that subsidence, heave and landslip to tend be labelled as “subsidence”, but these are three different things. Read this to find out more. Subsidence occurs when there is movement of the ground supporting the foundations on which you home is built. This might be caused by the ground shrinking, through loss of its natural and load-bearing water content, or, conversely through the swelling of the ground because of excess water, or excess water washing away lighter soils. This makes some kinds of soils more vulnerable than others to subsidence (a shrinkage of the ground) or its other main variant, heave (a swelling of the ground). Clay soils, for example, are more vulnerable to shrinkage and lighter, sandy, or chalky soils at greater risk of being washed away. Although there is little you can do to change the soil on which your home is built, there are a number of preventative measures to be taken. this risks swelling the ground and contributing to soil heave, or the very opposite and as serious a problem, as the soil being washed away and creating unstable foundations. Understanding some of the causes of subsidence helps identify ways in which you might prevent it occurring. 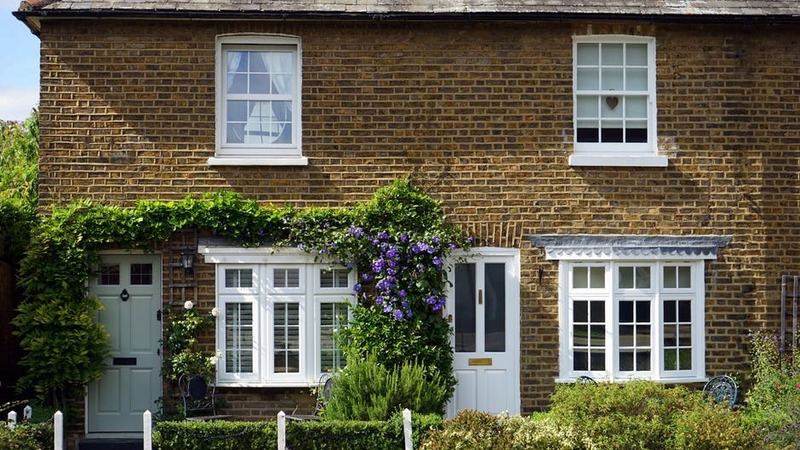 To safeguard your home and to ensure your subsidence insurance remains valid, it is essential to take every preventative measure.